Register to WIN AN MP3 PLAYER! 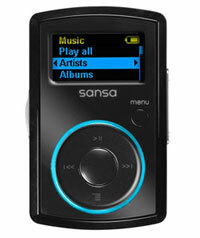 The Chemung County Library District will be holding a drawing to give away an MP3 player on Tuesday April 12, 2011. CCLD employees and board members are not eligible. Winner need not be present. This entry was posted in District News, Uncategorized and tagged contest, mp3, prize, survey by ccld. Bookmark the permalink.